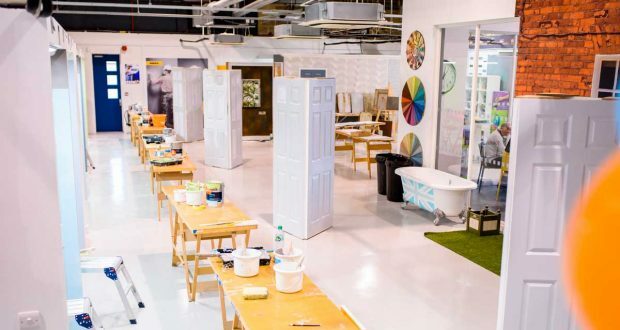 As the UK’s first dedicated training centre for professional painters and decorators, Dulux Academy is the home of painting and decorating excellence. Since its official launch in March 2016, Dulux Academy has welcomed over 5,500 course attendees and is on track with its ambition to train 10,000 professionals by the end of 2020. 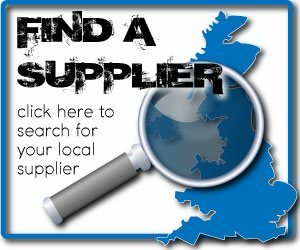 Attendees over the three years have ranged from those just starting out in the industry, to the self-employed decorator with over 20 years of experience. Using quality products, innovative techniques and the latest technology, course attendees enjoy theory and practical sessions, supported by interactive demonstrations where they can put their new-found knowledge to the test. To celebrate the milestone, Dulux Academy is offering 35% off all courses booked on its third birthday, Tuesday 19th March. Three years on and Dulux Academy now delivers training at over 10 UK venues through a partnership with colleges across the UK, has achieved approved status from City & Guilds and the Construction Industry Training Board (CITB) and has been recognised in the industry for ‘Excellence in Training’. To redeem the offer, professionals can go to www.duluxacademy.co.uk and use code: BD35.